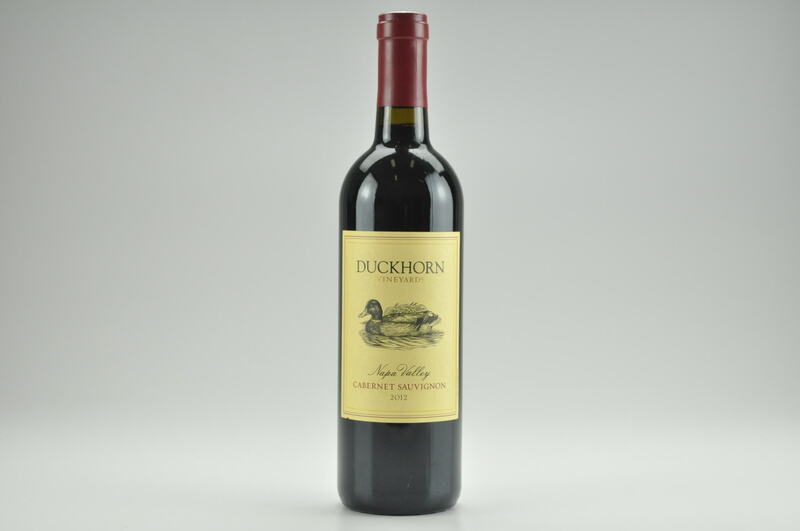 The 2013 Cabernet Sauvignon has beautiful crème de cassis fruit, excellent structure on the palate’s backside and represents a blend of 83% Cabernet Sauvignon, 9% Merlot, 5% Cabernet Franc and the rest Petit Verdot. Aged primarily in French oak, the wine is youthful and young, with the coiled, restrained character of many 2013s, but the concentration is impressive and the purity is there. 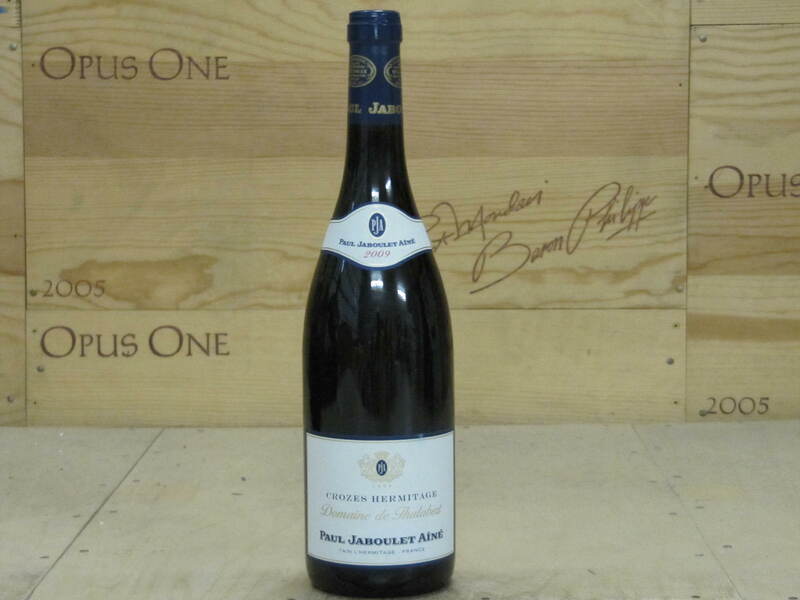 Beautiful black and blue fruits are obvious, and the wine structured, delineated and vibrant. There is a reasonably good value as well. 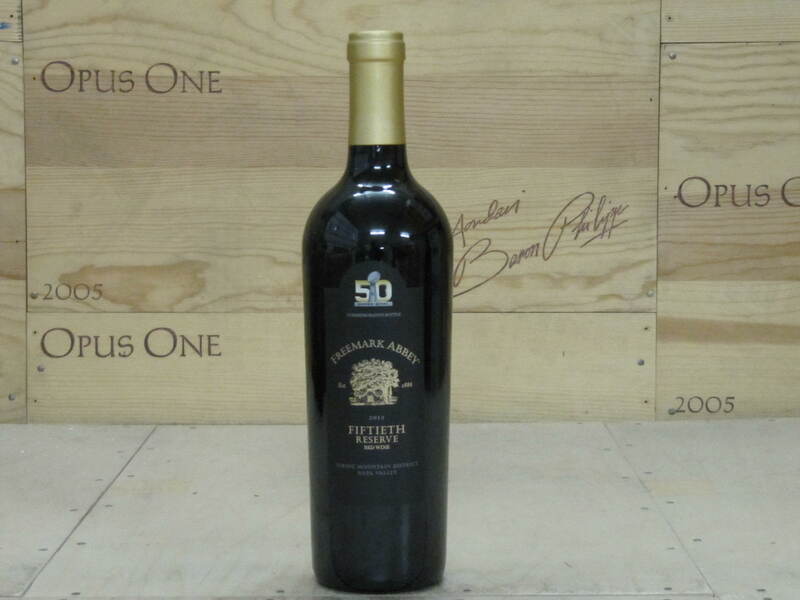 Give it another 6-12 months bottle age, and drink it over the following 12-15 years.